Roswell Cancer Treatment Center. Masoud Khorsand-Sahbaie, MD, FACP, Medical Oncologist and Hematologist, is the President and Owner of Kymera Independent Physicians. read more …. Roswell Cancer Treatment Center. Dr. Emilio Araujo is a native Spanish speaker from Quito, Ecuador. He earned his medical degree from the prestigious Pontifical Catholic University of Ecuador in 2006. He completed… read more …. 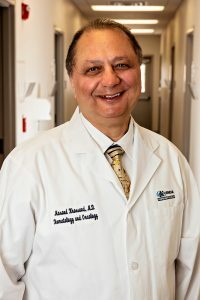 Dr. Ajaz joined Kymera Independent Physicians’ Cancer Treatment Center in the Fall of 2012, to provide care for patients with cancer and/or blood disorders in Carlsbad, Hobbs & Roswell, New Mexico. read more …. 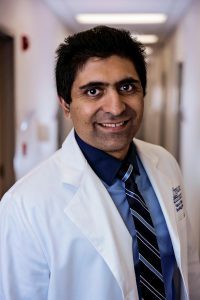 Dr. Minhas joined Kymera in the summer of 2018 practicing Hematology-Oncology. He earned his degree from Dow Medical College, Karachi, Pakistan… read more …. Roswell Rheumatologist. 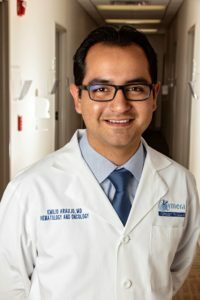 Dr. Zain Abideen, MD – Rheumatologist joined Kymera Independent Physicians in the Fall of 2012 to provide care to patients in both Roswell and Carlsbad, New Mexico. read more …. Roswell Interventional Cardiologist. Dr. Yazan Alkhouri, MD, FACC attended medical school at University of Jordan for Science & Technology, where he…. read more …. Roswell – Cardiologist Dr. Mussie Gebremedihn received his medical degree from JImma University School of Medicine in Ethiopia. After medical school, he earned a read more …. Roswell – Endocrinologist Dr. Mose July, MD, Endocrinologist and Board-certified Internist joined Kymera in August of 2016. 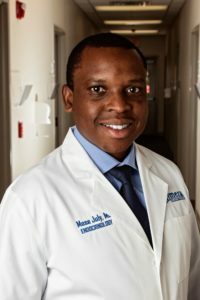 Dr. July was awarded Pre-Med/Bachelor of Science degree from University of Botswana in 2005 and then went to complete his Medical Degree in University of…. read more …. 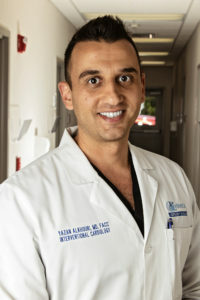 Roswell – Dr. Khan serves as the internest at Kymera. 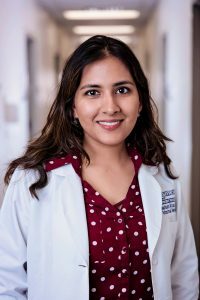 She earned her degree at Dow Medical College, Pakistan, completed her residency at Brookdale University Hospital, Brooklyn, NY, then joined Kymera in the summer of 2018…. read more …. Hobbs & Carlsbad Cancer Treatment. 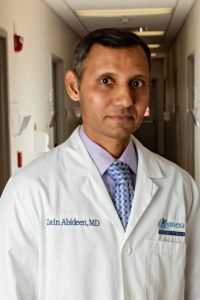 Dr. Ajaz joined Kymera Independent Physicians in the Fall of 2012, to provide care for patients with cancer and/or blood disorders in both Carlsbad & Hobbs, New Mexico. read more ….